Lynwood leads the Personal Injury and Wrongful Death Practice Group. His practice experience encompasses a wide variety of civil litigation in both state and federal courts. 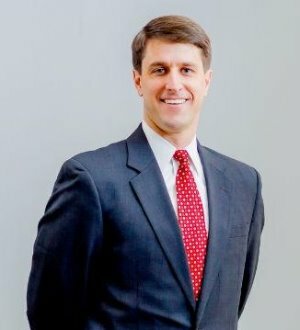 He has extensive experience in all aspects of litigation, including depositions, hearings, and mediations, as well as, arbitrations, appeals, and cases tried to jury verdict. Lynwood also counsels individuals and businesses who are currently involved, or could potentially become involved, in litigation. He also provides national pre-suit negotiation and litigation management services. He has been rated by his peers as being "preeminent" in his fields of law.